Planning for nursing school was stressing me out. Like being between a rock and a hard place, I needed to finish school to apply for jobs, and I needed a job to pay for school. 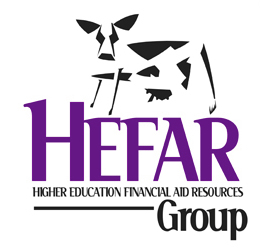 Don’t let this be you, Hefar knows how to get better financial aid for you no matter the situation. It is such a confusing part of higher education, and they made sense of it for me so I could focus on my degree.